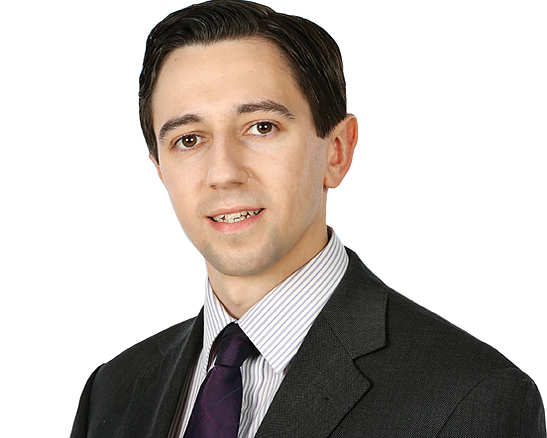 May 23, 2018 – It is now abundantly clear that Health Minister, Simon Harris, does not understand the abortion law he himself is proposing and is seriously misleading the public about its contents. On Prime Time last night, he falsely claimed that no late-term abortions would be permitted under the planned law and that after the first 12 weeks of pregnancy there must be a ‘serious risk’ to the life or health (physical or mental). Both of these claims are completely untrue. In addition, while there is no disability ground in the proposed law, abortions on this ground are not banned. Head 5 of the General Scheme of a Bill to Regulate Termination of Pregnancy (see note below) authorises a ‘termination’ where “there is an immediate risk to the life of, or of serious harm to the health of, the pregnant woman”. ‘Termination’ of pregnancy is defined in the proposed law as “a medical procedure which is intended to end the life of the foetus”. Head 5 creates an exception to Head 4 which permits abortion up to viability. It allows for the deliberate ending of the life of the unborn baby in the third trimester for mental health reasons. What could possibly justify this? But more to the point, it absolutely disproves what the Minister said last night, namely that there is a ‘ban’ on late term abortions. In addition, he said that after the first three months there must be a ‘serious risk’ to the mother before an abortion is performed. This is also completely untrue. The proposed law speaks of a ‘risk’ of ‘serious harm’. This difference is not semantics. ‘Risk’ is not qualified in any way. The risk could be tiny. Simon Harris should have got his fact rights on such a very crucial matter. Finally, while it is true to say that the proposed law does not have a disability ground for abortion, nor does it ban the aborting of unborn babies with disabilities, another crucial distinction. There has been much ‘fact-checking’ of claims made by the retain side in this campaign. There has been much less fact-checking of the repeal side. If Simon Harris was fact-checked he would be found deeply wanting. His repeated false claims about his planned law are badly misleading voters ahead of this vital referendum. He must be called out.